Posted Jerry Miller Jun 4, 2018 in Blog Comments Off on From Hardship To Success, The Miller Organization Celebrates It’s 10-Year Anniversary! 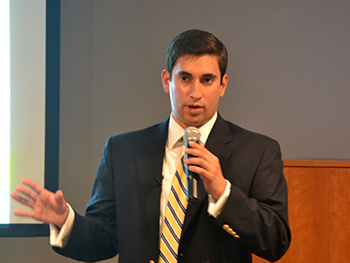 The West Main Corridor Is Popular For Entrepreneurs And New Businesses In Charlottesville, Virginia! Posted Jerry Miller May 17, 2018 in Blog Comments Off on The West Main Corridor Is Popular For Entrepreneurs And New Businesses In Charlottesville, Virginia! Dave Warwick’s “Big Slice Juicy IPA” And The Best Three Notch’d Prices In Charlottesville, Virginia! Posted Jerry Miller May 14, 2018 in Blog Comments Off on Dave Warwick’s “Big Slice Juicy IPA” And The Best Three Notch’d Prices In Charlottesville, Virginia! From Starving Artist, To Successful Jewelry Designer, Lynne Goldman Embodies The American Dream In Charlottesville, Virginia! 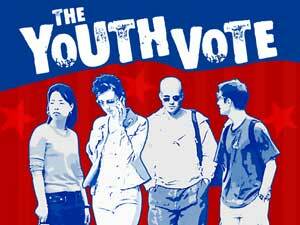 Posted Jerry Miller May 9, 2018 in Blog Comments Off on From Starving Artist, To Successful Jewelry Designer, Lynne Goldman Embodies The American Dream In Charlottesville, Virginia! 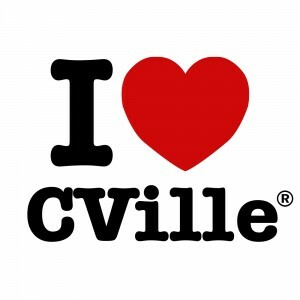 Posted Jerry Miller May 7, 2018 in Blog Comments Off on I Love CVille Has Raised More Than $117,300 For Charlottesville, Virginia Charities Over The Last 10 Years! Posted Jerry Miller Mar 30, 2018 in Blog Comments Off on 11 Reasons To Enjoy Junction’s Brunch On Easter Sunday In Charlottesville, Virginia! Posted Jerry Miller Mar 7, 2018 in Blog Comments Off on Top 17 Reasons To Join The Anytime Golf Club, Charlottesville And Central Virginia’s First 24/7 Indoor Golf Club! Posted Jerry Miller Mar 5, 2018 in Blog Comments Off on Self Serve Dog Wash Coming Soon To Animal Connection! Posted Jerry Miller Mar 2, 2018 in Blog Comments Off on Get To Know Chris Humphrey, The Culinary Superstar Who Is The Owner And Executive Chef Of Fellini’s Restaurant! 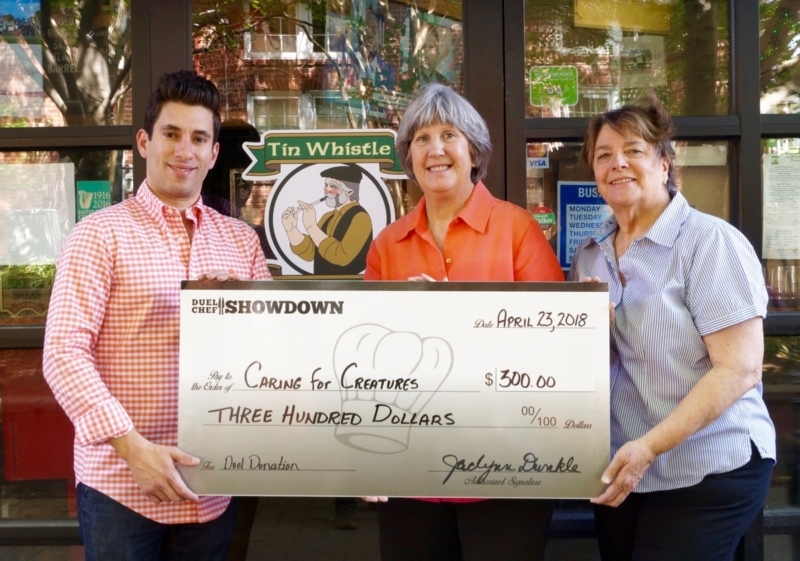 Posted Jerry Miller Feb 28, 2018 in Blog Comments Off on Get To Know Curtis Shaver, Executive Chef Of Hamiltons’ At First & Main, General Manager And Co-Owner Of Peloton Station! Posted Jerry Miller Feb 26, 2018 in Blog Comments Off on Let Back 40 Restaurant & Timbercreek Market Cater Your UVA Graduation, Weddings, Easter & Birthday Parties! 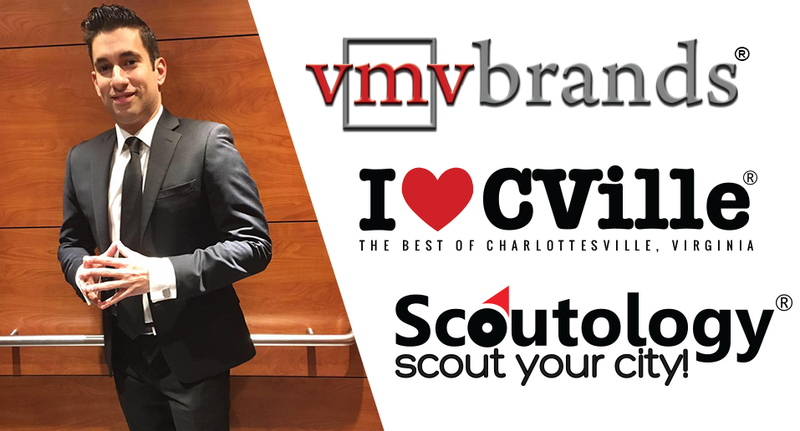 Posted Jerry Miller Feb 16, 2018 in Blog Comments Off on I Love CVille And VMV Brands Have Raised More Than $113,000 For Charlottesville And Central Virginia Non-Profits! Posted Jerry Miller Feb 9, 2018 in Blog Comments Off on Get Ready For The Westminster Kennel Club Party At Kardinal Hall On Tuesday, February 13th at 8 pm! Posted Jerry Miller Jan 30, 2018 in Blog Comments Off on 10 Reasons To Purchase 6562 Rockfish Gap Turnpike In Crozet, Virginia! Posted Jerry Miller Jan 25, 2018 in Blog Comments Off on 40 Power Female Business Owners And Executives In Charlottesville, Virginia! Posted Jerry Miller Nov 16, 2017 in Blog Comments Off on Jerry Miller Joins Michael Guthrie On His Radio Show On News Radio 1070 WINA! 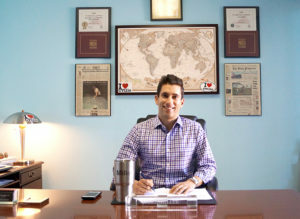 The Miller Organization now owns more than 12,300 square feet of commercial and residential real estate across Charlottesville and Albemarle County, VA, including more than 6,000 square feet in The Maclin Building. 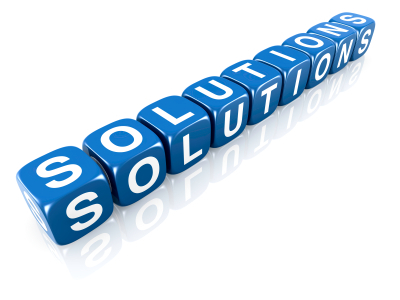 Why Print Advertising Is Hurting Your Business! Posted Jerry Miller Oct 11, 2017 in Blog Comments Off on Why Print Advertising Is Hurting Your Business! Posted Jerry Miller Oct 6, 2017 in Blog Comments Off on 17 Reasons To Try Rapture’s Fall Menu! 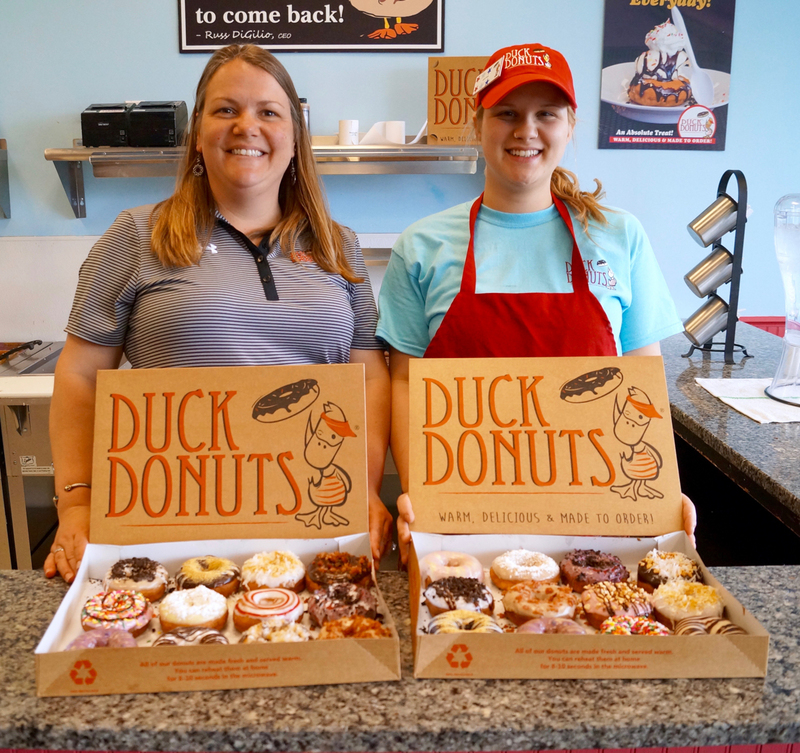 15 Reasons To Try Back 40 Restaurant! Posted Jerry Miller Oct 2, 2017 in Blog Comments Off on 15 Reasons To Try Back 40 Restaurant! 1. On Location And Behind The Scenes At Back 40 Restaurant! 2. 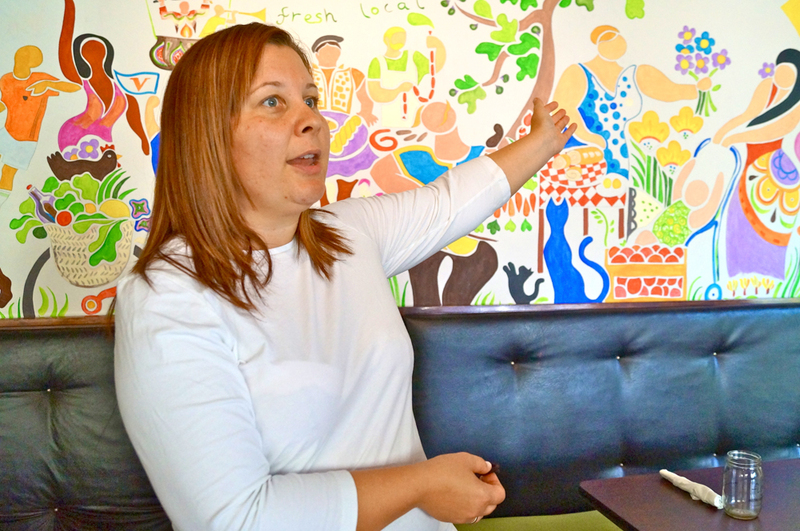 The inspiration behind Back 40 Restaurant was to expand Timbercreek Market into a locally-sourced dining experience featuring the best possible ingredients at affordable prices! Located in the historic Coca Cola Building, Back 40 Restaurant uses meats and vegetables sourced directly from Timbercreek Farm! 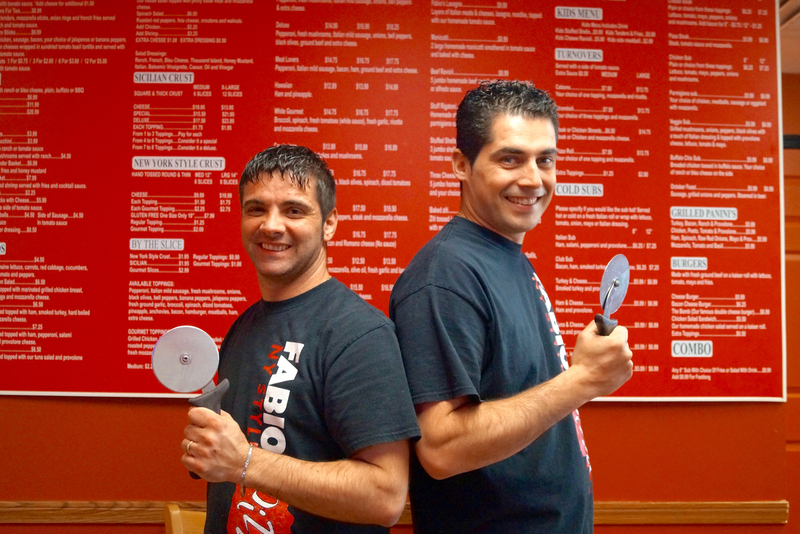 15 Reasons To Try Iron Paffles & Coffee In Charlottesville! Posted Jerry Miller Sep 27, 2017 in Blog Comments Off on 15 Reasons To Try Iron Paffles & Coffee In Charlottesville! 2. 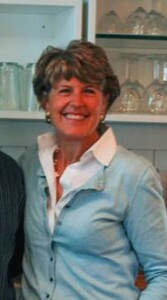 Meet Kathryn Matthews, the owner of Iron Paffles & Coffee! Kathryn greets every customer with a smile. 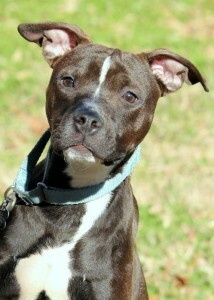 She LOVES Charlottesville and enjoys meeting new people at her restaurant! Animal Connection: Pattie’s Tips For Your Pet’s Paw & Nail Care! Posted Jerry Miller Sep 27, 2017 in Blog Comments Off on Animal Connection: Pattie’s Tips For Your Pet’s Paw & Nail Care! 1. Keep your pet’s nails short to allow for proper hip and joint alignment. 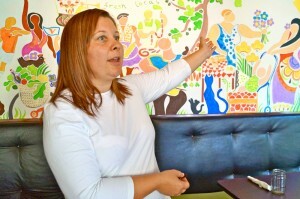 Greenberry’s Coffee Celebrates Its 25-Year Anniversary! Posted Jerry Miller Sep 27, 2017 in Blog Comments Off on Greenberry’s Coffee Celebrates Its 25-Year Anniversary! 1. On Location And Behind The Scenes At Greenberry’s Coffee Co! My 9 Steps For Building A Brand And Business Across Social Media! 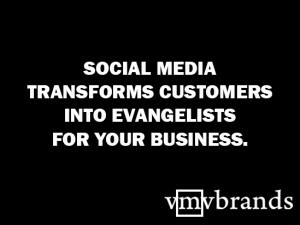 Posted Jerry Miller Sep 27, 2017 in Blog Comments Off on My 9 Steps For Building A Brand And Business Across Social Media! Animal Connection: Pattie’s Tips For A Healthy Diet For Your Dog! Posted Jerry Miller Sep 20, 2017 in Blog Comments Off on Animal Connection: Pattie’s Tips For A Healthy Diet For Your Dog! Tim Carson’s residential listing in Redfields is our I Love CVille Real Estate, LLC featured listing! On Location And Behind The Scenes At Fry’s Spring Station! Posted Jerry Miller Aug 29, 2017 in Blog Comments Off on On Location And Behind The Scenes At Fry’s Spring Station! 15 Reasons We Love Maya Restaurant In Midtown Charlottesville! Posted Jerry Miller Aug 22, 2017 in Blog Comments Off on 15 Reasons We Love Maya Restaurant In Midtown Charlottesville! Hate Does Not Define CVille. Love Defines CVille. Love Will Prevail. Posted Jerry Miller Aug 15, 2017 in Blog Comments Off on Hate Does Not Define CVille. Love Defines CVille. Love Will Prevail. 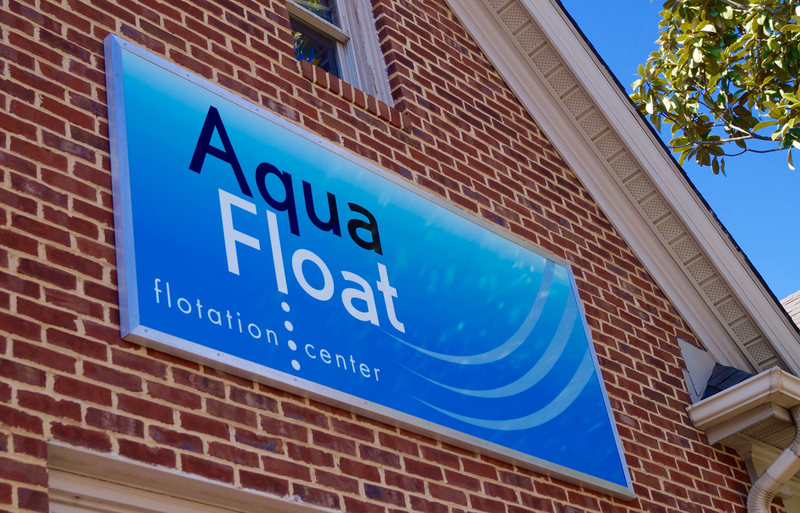 Hello, I’m Jerry Miller broadcasting from our offices in Downtown Charlottesville, Virginia. I would like to reflect on what I witnessed first-hand on Saturday, August 12 during the violent Alt-Right protests and counter protests in Charlottesville, Virginia. Our teams at I Love CVille and at The Miller Organization are headquartered two blocks away from the epicenter of the disheartening destruction at Emancipation Park. This commentary is not about politics, protests or propagandas. 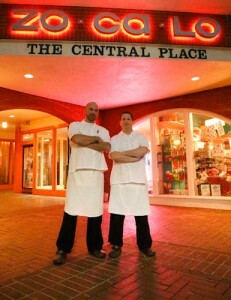 Meet Chris Humphrey, Executive Chef & Owner Of Fellini’s Restaurant! Posted Jerry Miller Aug 9, 2017 in Blog Comments Off on Meet Chris Humphrey, Executive Chef & Owner Of Fellini’s Restaurant! Meet Christian Kelly, Executive Chef & Co-Owner Of Maya Restaurant! Posted Jerry Miller Aug 9, 2017 in Blog Comments Off on Meet Christian Kelly, Executive Chef & Co-Owner Of Maya Restaurant! 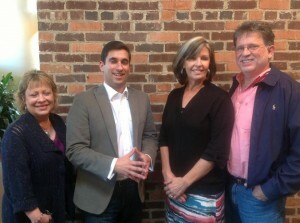 On Location And Behind The Scenes At Restoration In Crozet! Posted Jerry Miller Jul 31, 2017 in Blog Comments Off on On Location And Behind The Scenes At Restoration In Crozet! 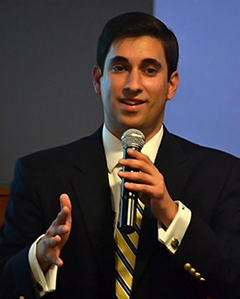 Bryan Harris And The Arc Of The Piedmont Are Positively Impacting Charlottesville. 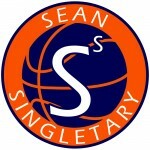 Here’s How My Team Will Help Them! Posted Jerry Miller Jul 28, 2017 in Blog Comments Off on Bryan Harris And The Arc Of The Piedmont Are Positively Impacting Charlottesville. Here’s How My Team Will Help Them! “I currently own three restaurants and I have used VMV Brands for all three. When I approached them to help me advertise Fellini’s #9, I had been open for a number of years and needed a marketing boost. They came in, did an amazing job at getting the ‘word out’ about our new menu items and other promotions we were running. They came and took pictures of our food and highlighted our menu and drink specials. This resulted in an increase in business. I know this because people would ask for the food items that had been featured. 11 Reasons To Bark About Animal Connection! Posted Jerry Miller Jun 26, 2017 in Blog Comments Off on 11 Reasons To Bark About Animal Connection! 1. On Location And Behind The Scenes At Animal Connection! 12 Reasons Why We LOVE Greenberrys Coffee Co.! Posted Jerry Miller Jun 13, 2017 in Blog Comments Off on 12 Reasons Why We LOVE Greenberrys Coffee Co.! 1. On Location And Behind The Scenes At Greenberry’s Coffee Co.! 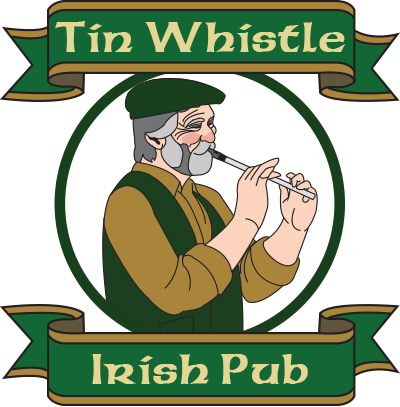 VMV Brands has really enjoyed bringing Tin Whistle Irish Pub to fruition, from conception to Grand Opening and beyond. 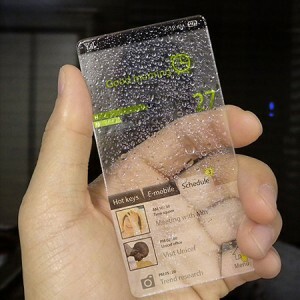 Posted Jerry Miller Sep 10, 2014 in Blog Comments Off on The Pleasures Of Advertising! There are many joys to working in the advertising business. Among those is the chance to work with some truly dynamic people, getting the chance to shape brands and getting behind the lens to document it all. 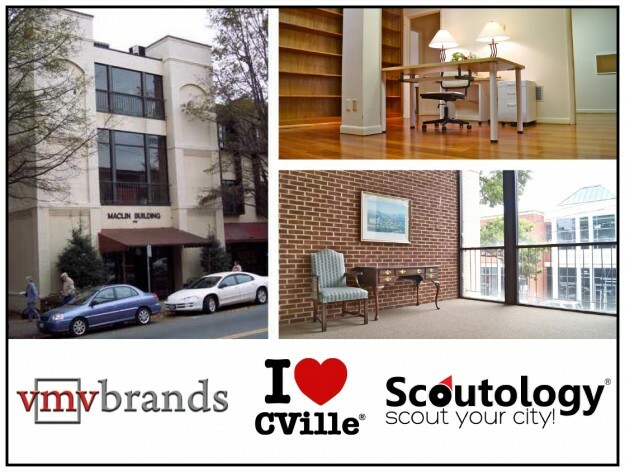 CHARLOTTESVILLE, VA – One of Virginia’s best advertising and solutions agencies has found a new headquarters near the historic Downtown Mall in Charlottesville, Virginia. 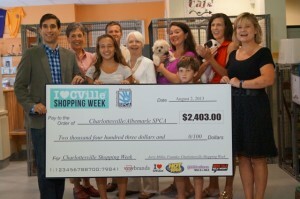 Mackrous Family Wins Charlottesville Makeover Project! 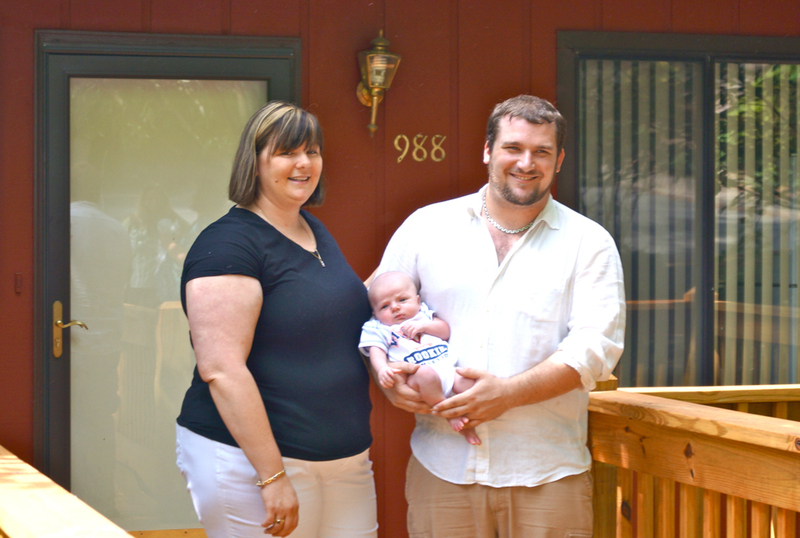 Posted Jerry Miller Jul 2, 2014 in Blog Comments Off on Mackrous Family Wins Charlottesville Makeover Project! 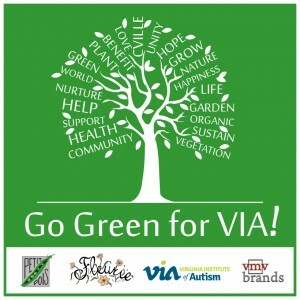 VMV Brands Goes Green for VIA! 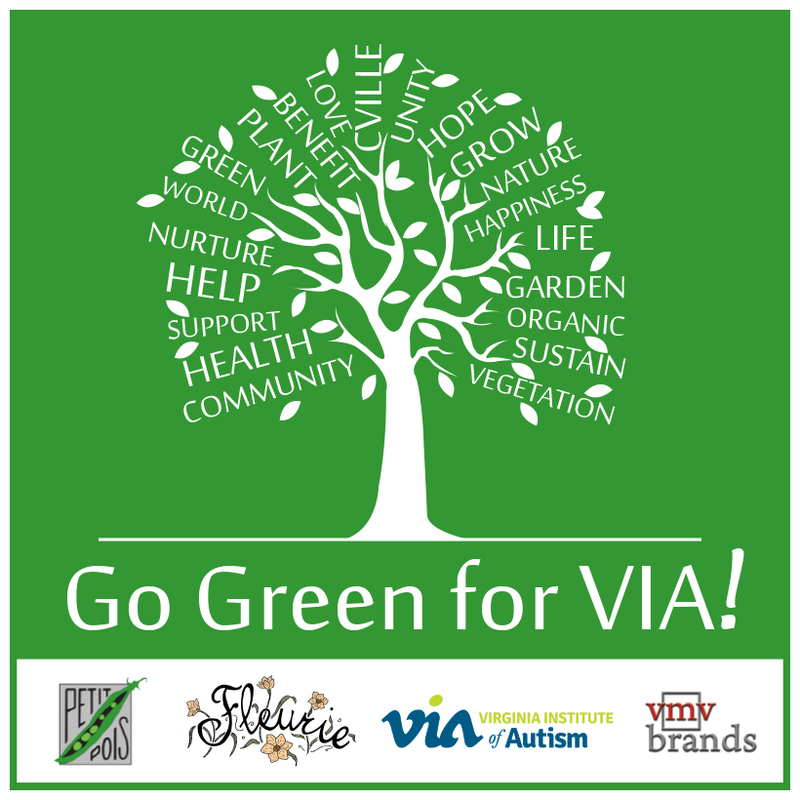 Posted Jerry Miller Dec 1, 2013 in Blog Comments Off on VMV Brands Goes Green for VIA! 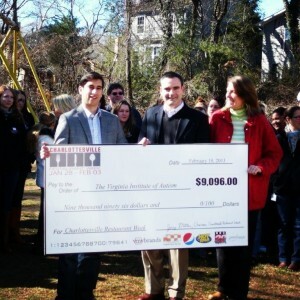 The Charlottesville Home Makeover Project Was A Success! Posted Jerry Miller Nov 1, 2013 in Blog Comments Off on The Charlottesville Home Makeover Project Was A Success! 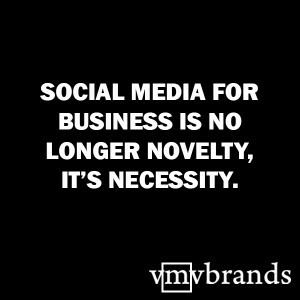 Here at vmv brands we have had some rewarding and fruitful partnerships over the years. One of the latest has been working with Zocalo Restaurant. 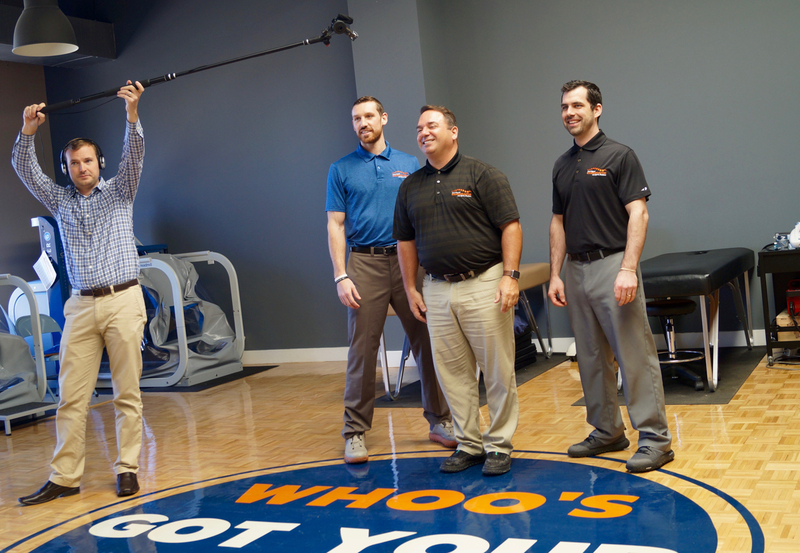 Creating a responsive website for them was a joy, and working with Ivan Rekosh and Andrew Silver has been a distinct pleasure. 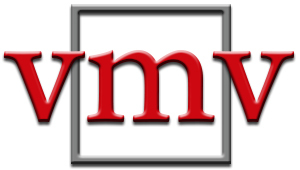 Here at vmv brands we have had some rewarding and fruitful partnerships over the years. One of the latest has been working with Madison Wood Preservers, Inc. Creating a website for them was a joy, and working with Kari Lillard has been a distinct pleasure. 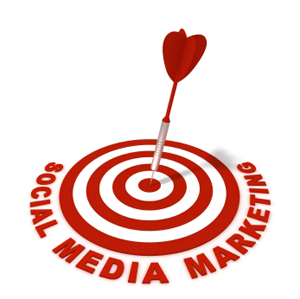 Social Media For Business Is A Necessity. 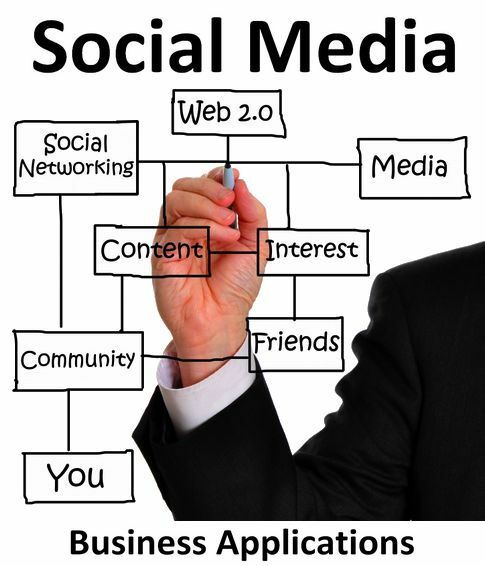 Posted Jerry Miller Feb 26, 2013 in Blog Comments Off on Social Media For Business Is A Necessity. 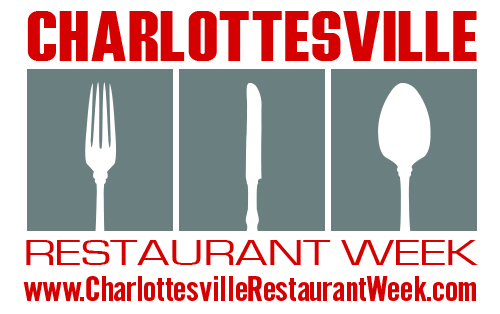 VMV Brands Launches Charlottesville Restaurant Week! 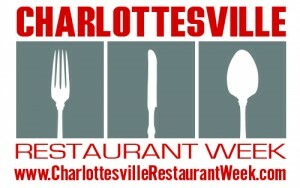 Posted Jerry Miller Dec 21, 2012 in Blog Comments Off on VMV Brands Launches Charlottesville Restaurant Week! 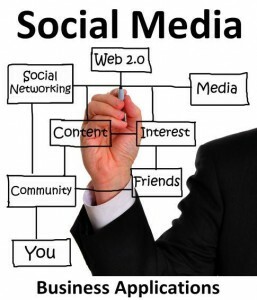 Why Should My Company Use Social Media? Here’s Why! 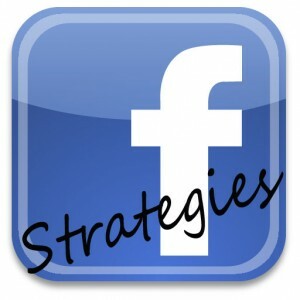 Posted Jerry Miller Nov 2, 2012 in Blog Comments Off on Why Should My Company Use Social Media? Here’s Why! vmv brands: How Secure Is Your Info On Social Media Platforms? 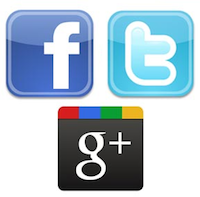 Posted Jerry Miller Oct 26, 2012 in Blog Comments Off on vmv brands: How Secure Is Your Info On Social Media Platforms? 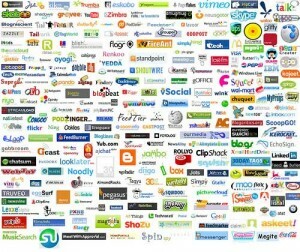 vmv brands: Who Ranks Atop the Social Media Food Chain? 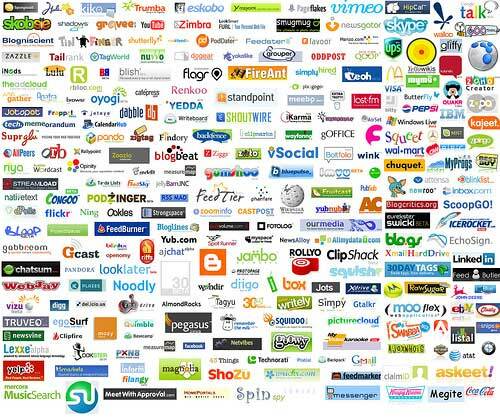 Posted Jerry Miller Oct 25, 2012 in Blog Comments Off on vmv brands: Who Ranks Atop the Social Media Food Chain? 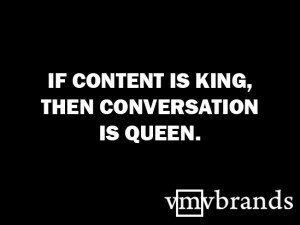 vmv brands: Get To Know Our Agency! 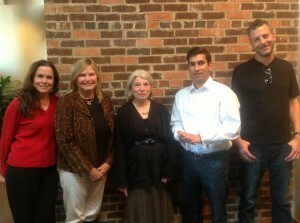 Posted Jerry Miller Oct 23, 2012 in Blog Comments Off on vmv brands: Get To Know Our Agency! 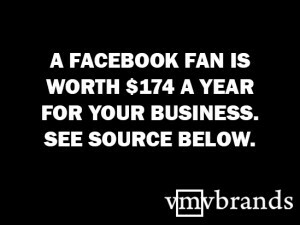 vmv brands: Which Social Media Platform Should My Business Use? 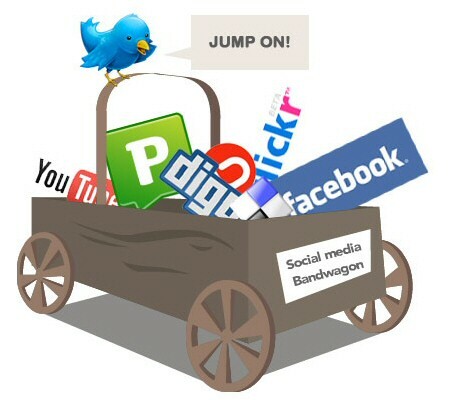 Posted Jerry Miller Oct 22, 2012 in Blog Comments Off on vmv brands: Which Social Media Platform Should My Business Use? 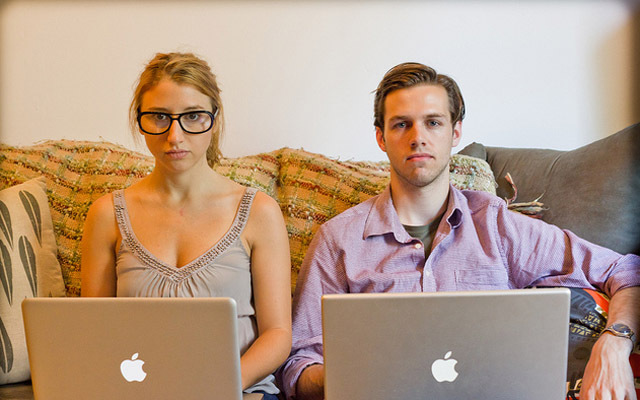 1 Seat Left in VMV’s “Social Media & Digital Marketing 101” Seminar. Posted Jerry Miller Oct 15, 2012 in Blog Comments Off on 1 Seat Left in VMV’s “Social Media & Digital Marketing 101” Seminar. 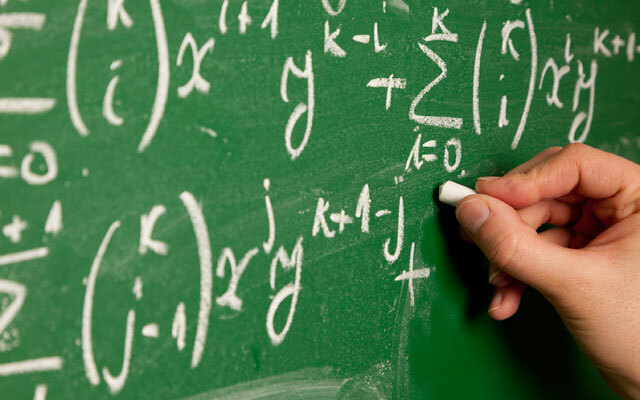 Facebook overhauls insights; Admins Read this! 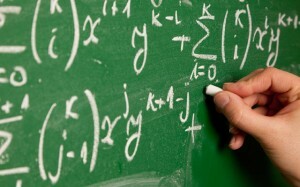 Posted Jerry Miller Jun 1, 2012 in Blog Comments Off on Facebook overhauls insights; Admins Read this!